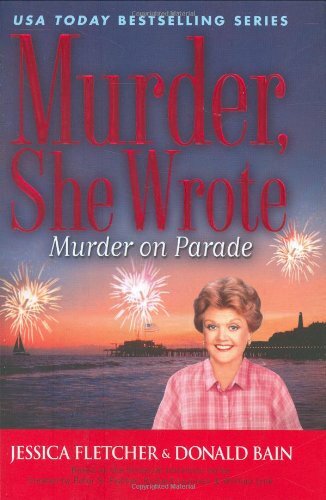 The annual Fourth of July festivities in Cabot Cove, Maine, are thrown into turmoil when the town's newest resident, corporate mogul Joseph Lennon, who had insisted on financing a huge fireworks display for the occasion, turns up dead, and mystery writer Jessica Fletcher must use her talents to find out which of her fellow Cabot Cove residents is capable of murder. Jessica Fletcher is a bestselling mystery writer who has a knack for stumbling upon real-life mysteries. Donald Bain, her longtime collaborator, is also the writer of more than 90 other books, many of them bestsellers.